A Jew who arrived at Auschwitz-Birkenau on the 22nd of November 1942 on a transport from the Ciechańow region. On arrival he passed the selection, received the number 77274F and became an inmate of the camp. 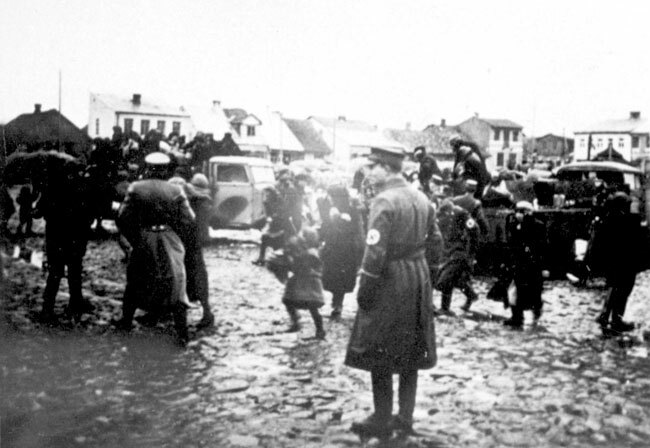 On the 22nd of November 1942 1,500 Jews arrived at Auschwitz on an RSHA transport; men, women and children from ghettos in the Ciechańow region. 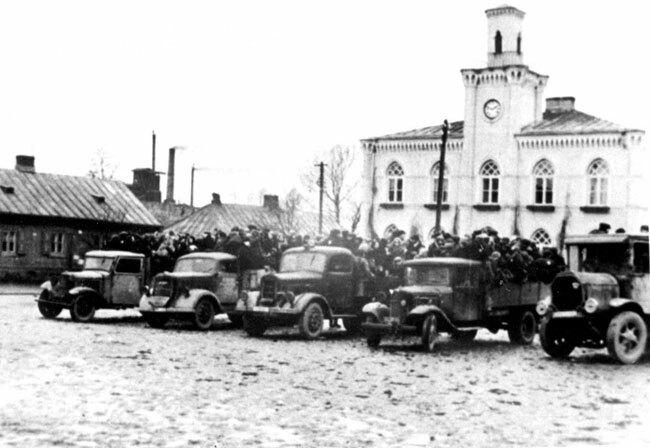 On arrival, they underwent a selection, during which 300 men received the numbers 77241 – 77540 and 132 women received the numbers 25656 – 25787 and became inmates of the camp. 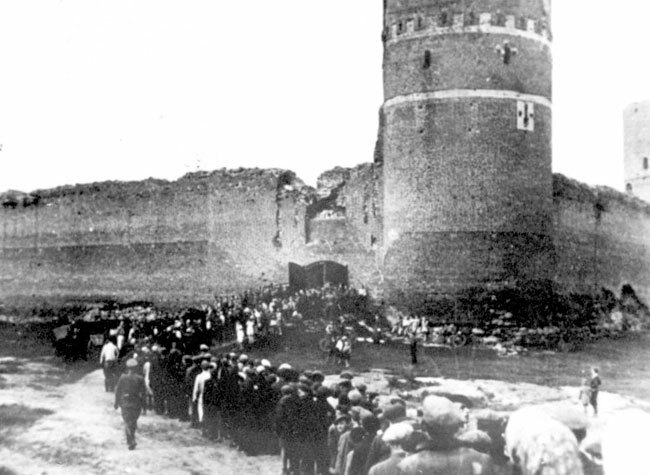 The rest, 1068 people, were taken immediately to the gas chambers and murdered.